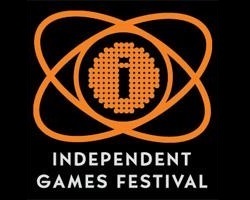 Presented in the IGF, submitted as a student game. Here is the link of Drop. Finalist between the 10 best project of the year 2016. 4th position in the public votation. 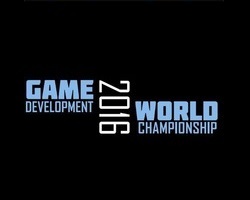 Top five audience favourite games between around 50 selected from more than 750 participants. 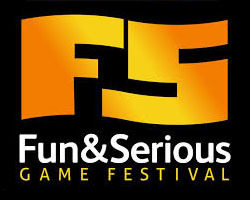 One of the 8 finalists of the Fun & Serious Game Festival‘s competition between around 50 participants. 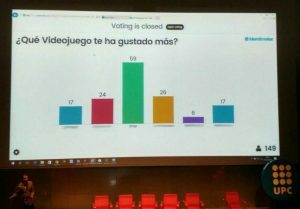 Most voted videogame by the public in the Annual presentation of projects of the Videogames Master Degree (UPC – 2016). 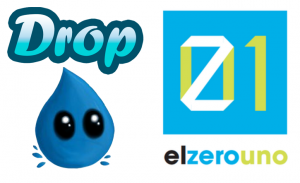 Maturuturu Studios’ project, Drop, won the contest of 90 seconds’ expositions called Game Glory at the El zerouno’s event of september.